The purpose of the groups is to reach out to youth in the community. The groups enjoy fellowshipping together while emphasizing the common unity that Jesus died on the cross, was buried, rose on the 3rd day and is our link to forgiveness of sins and way to eternal life after death on this earth. The youth groups at San Marcos meet throughout the school year, from March through December with a winter break in July. 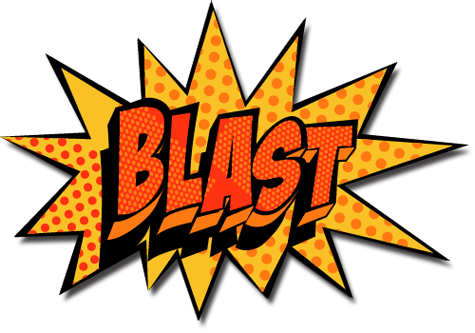 Blast is a fun group for kids in 3rd-5th grade with games, snacks, and lessons that reinforce good character and trust in God. We’re sure you’ll have a BLAST! We meet weekly at the school Nido de Aguilas School as a part of their after-school activities. Meetings are from 2:30-4:00 PM on Wednesdays, From March through December. Click here for directions to Nido. FNO (Friday Night Out) is a group designed and geared towards middle school age kids. We meet every Friday evening from 6:00-8:00 PM in area homes from March through December with a winter break in July. During this time we enjoy fellowship, games, lessons, and a light supper or snack. High School Youth Group is a group designed and geared towards high school age students. We meet Sundays at 2:00 PM in various homes, from March through December with a winter break in July. During this time we enjoy fellowship, games, lessons, and a light snack.